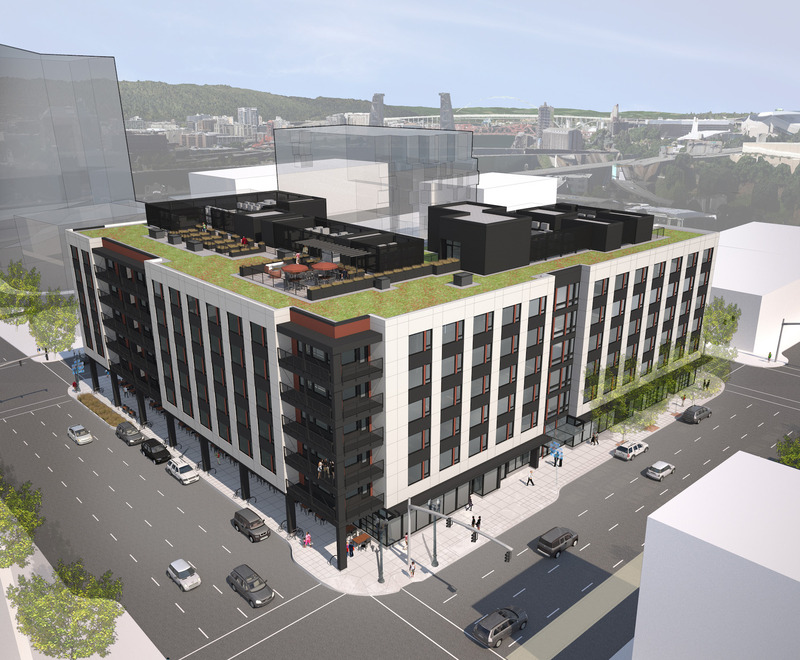 Proposal is for a six story building with 45 affordable housing units, 30 market rate apartments, tuck-under parking, 10,000SF of retail and 10,700SF of office space. 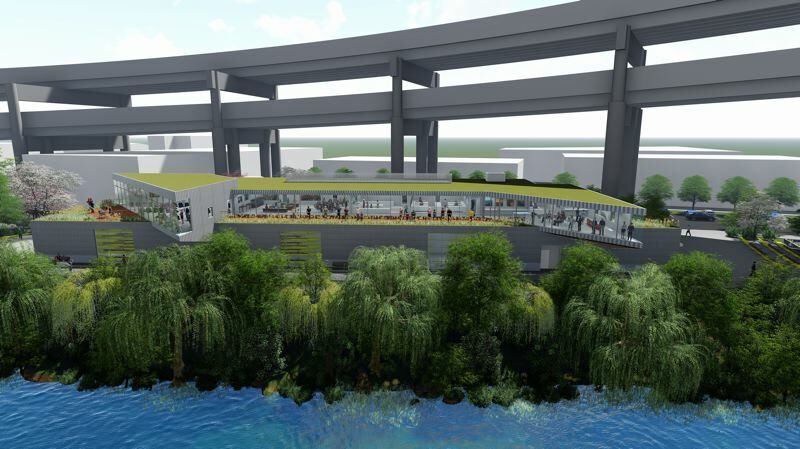 Amenities to include community room and green roof deck. Previous EA 15-219376. Proposal to change the zoning, consistent with the Comprehensive Plan Map designation, from EG1 (General Employment 1) and EG2 (General Employment 2) to EXd (Central Employment zone with the Design overlay zone). 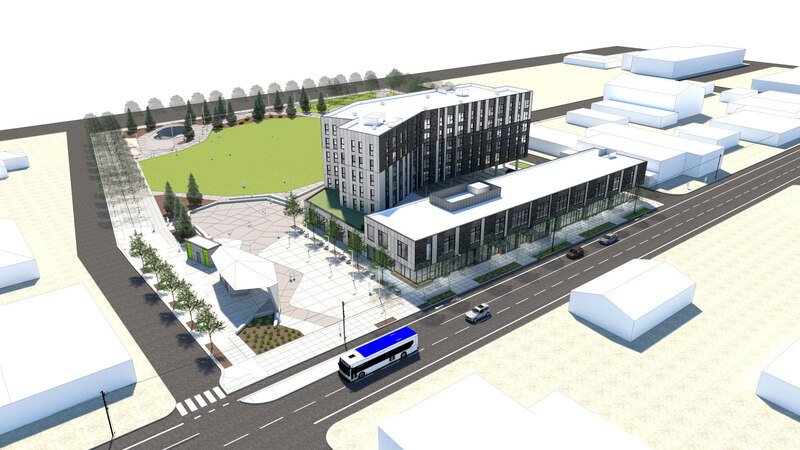 The applicant states the future development on this 15-acre site could include multi-dwelling residential, neighborhood retail, mixed office-manufacturing uses. The greenway trail will also be developed. This application does not include a specific development plan. Project is located at former Macy’s department store. Floors 1-5 and basement to be demolished and renovated as creative office space with ground level retail. New restrooms will be added to the office floors to accommodate future office tenant improvement. Basement amenity space including bike storage, fitness and conference space will be provided.Scope includes limited facade renovations to accommodate restored retail entries mid block on SW 5th and SW 6th and a new entry on SW 6th near Morrison. Each entry will include a new canopy. The SW Alder canopy will be reduced in depth per PBOT requirements. The historic facade and SW Morrison canopies will be preserved. 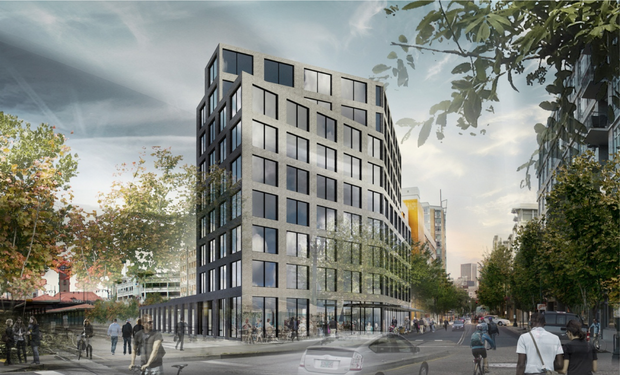 The proposed development at NE 106th & Halsey by Human Solutions, Inc.
Bing Sheldon, founder of SERA Architects, passed away at the age of 81. Sheldon was known for his work in historic preservation and for leading the Portland Planning Commission during the 1970s. A new Tesla Showroom is planned at 4330 SW Macadam, which is the location of one of the gaps in the Willamette Greenway trail. 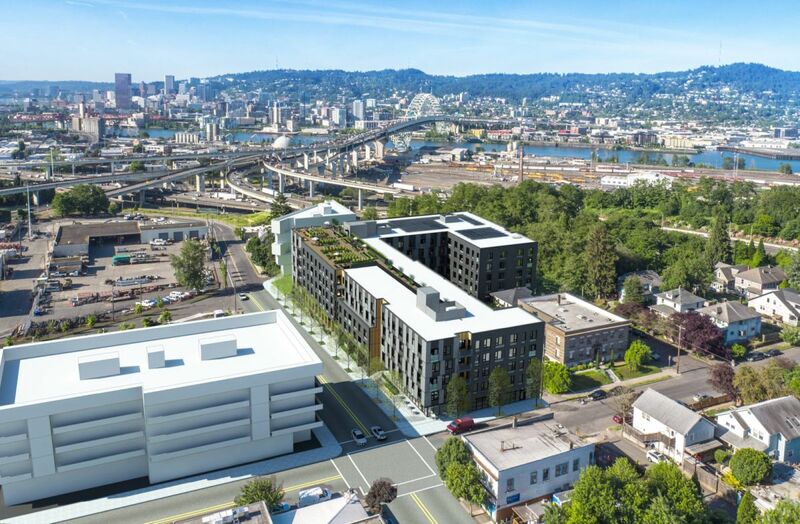 BikePortland reported that the level of development proposed by Tesla will not be enough to trigger zoning code requirements to install the trail. If the trail is not installed as part of the development, it could be decades before the trail is completed. 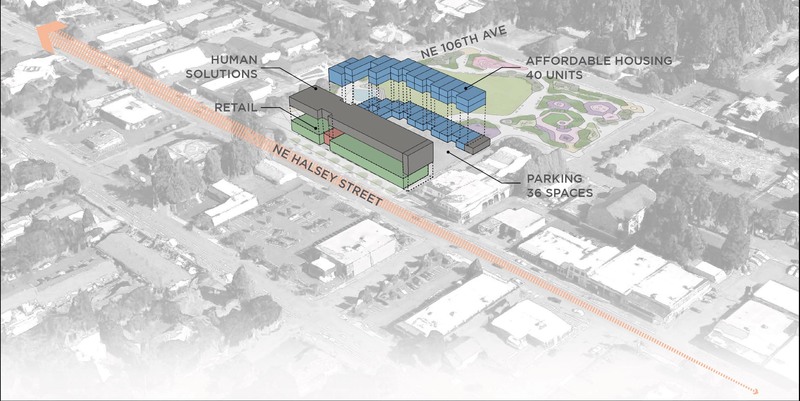 The Mid County Memo reported that Human Solutions, Inc has won exclusive rights to negotiate with the Portland Development Commission to build an affordable housing development at NE 106th & Halsey. 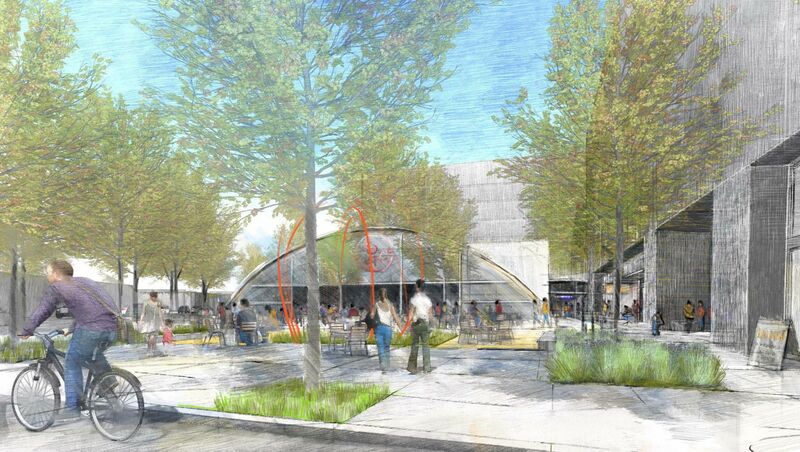 Their proposal would include 40 affordable residential units and a new headquarters for the non-profit, adjacent to the future Gateway Discovery Park. The architects selected for the projects are Holst. The Portland Tribune looked at the cost of Portland Housing Bureau funded affordable housing. The recently announced Super NOFA projects have price ranges of $110,000 to $321,000 per unit, which some believe to be too high. 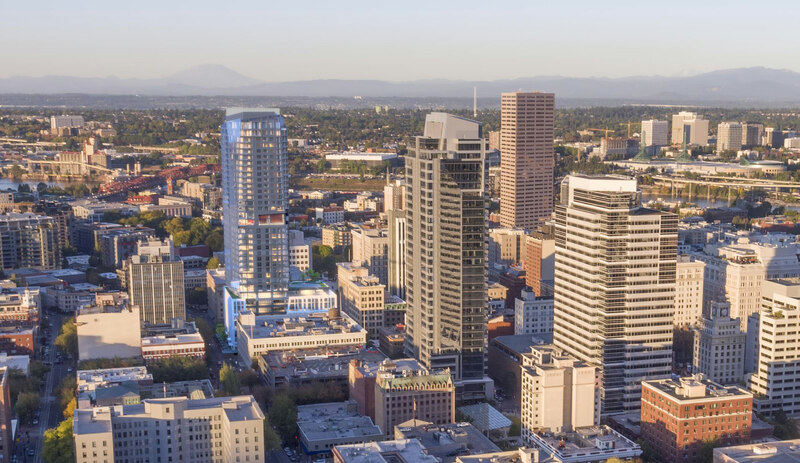 Yet another company has announced that they will move into the recently completed Pearl West office building, reported the Portland Business Journal. Vermont based marketing firm Fuse LLC will base 10 staff in the in the Regus flexible office space.